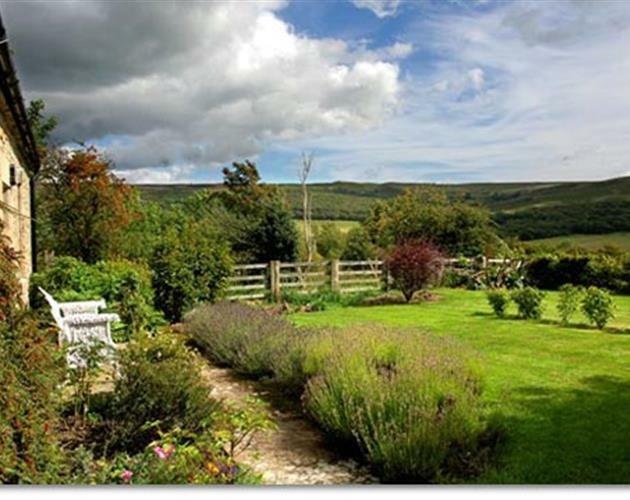 If you're looking to get away from it all, why not surround yourself with the peaceful, beautiful countryside, of Lumbylaw? 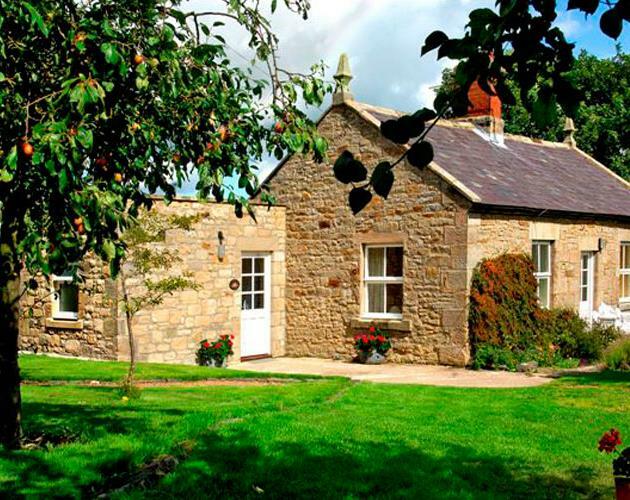 We have two delightful cottages set on our organic working farm amidst the beautifully picturesque Cheviots and Simonside Hills, close to the historic hamlet of Edlingham. 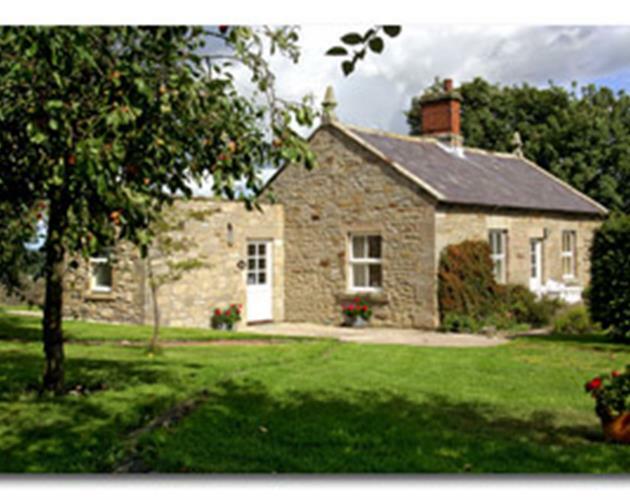 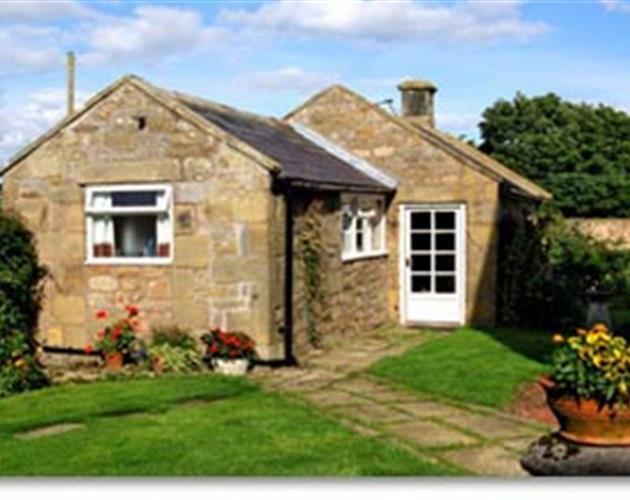 It is the perfect location to explore the delights of Northumberland, both coastal and inland. 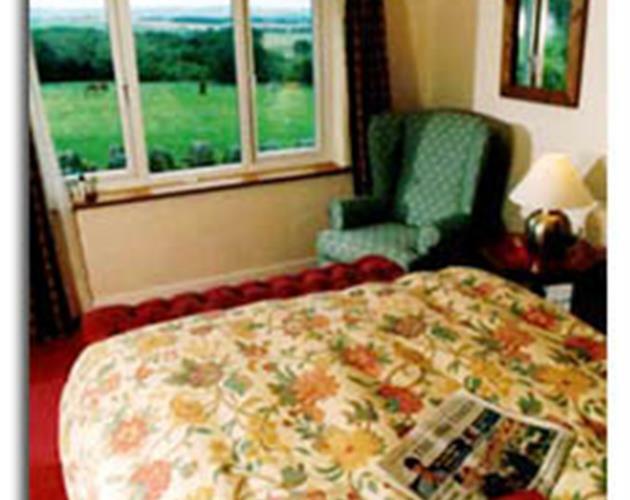 Not only will you enjoy the relaxing atmosphere and beautiful views from your cottage, but also the grounds have features such as the medieval Edlingham Castle and a 5-arch Victorian viaduct over the valley providing a delightful and easy walk along the disused railway line. 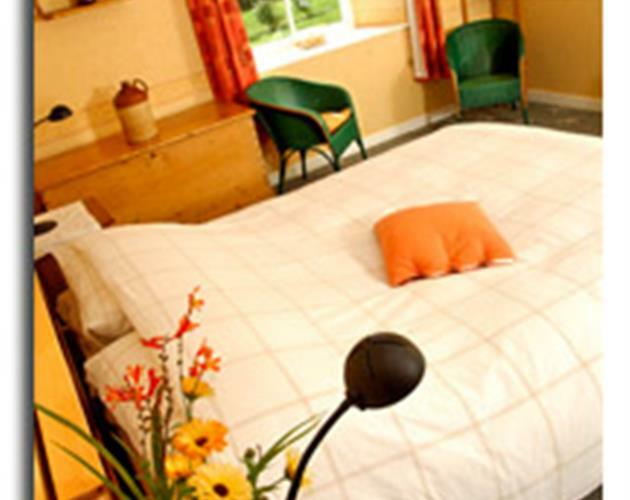 Our farm specialises in pedigree Lleyn and Beltex sheep and prize-winning South Devon cattle.